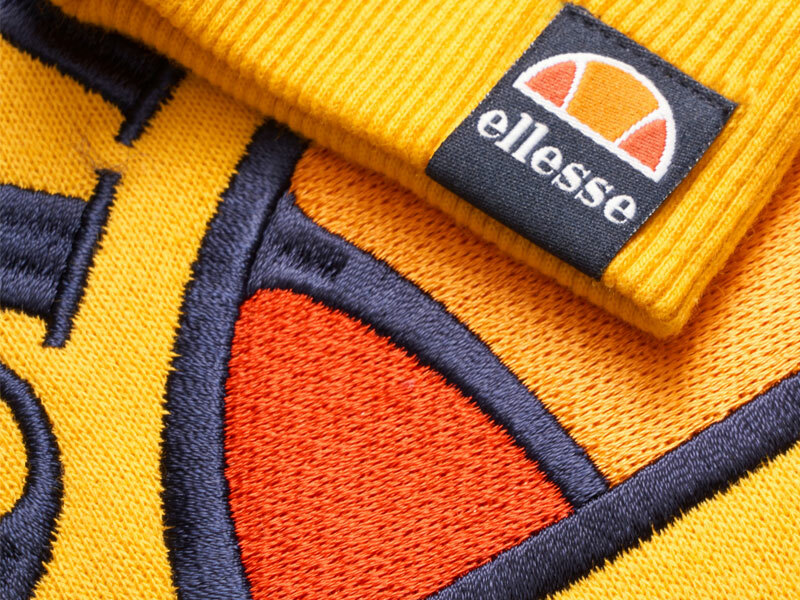 Ellesse’s cold weather offering this year is packed full of nostalgia and retro design cues, read on to learn more about Ellesse’s Autumn/Winter 2018 collection with us at Stuarts London. Ellesse’s monumental rebound from fashion’s graveyard in 2016 was something to behold, after the brands near collapse in the late 90’s and early 2000’s. The Italian sportswear label has continued to build on last season’s success with its newest AW18 collection, dubbed “The Heritage Collection”. The collection features a vast selection of nostalgic pieces reimagined for today, with key pieces being 90’s inspired puffer jackets and boldly branded hoodies. Celebrating the brand’s storied history is the main inspiration behind this seasons offering, with vintage colour schemes and design features used without. The colour palette used is a mix of retro 80’s and athletic 90’s with a selection of blues, greens and Ellesse’s signature orange. As well as the nostalgic offerings, some modern classics have been incorporated such as a quarter zip track jacket and a selection of graphic T-shirts featuring bold branding. If a modernised rendition of the 80’s piques your interest, hit the link below. Take a look at the Ellesse Heritage collection, available here at Stuarts London.